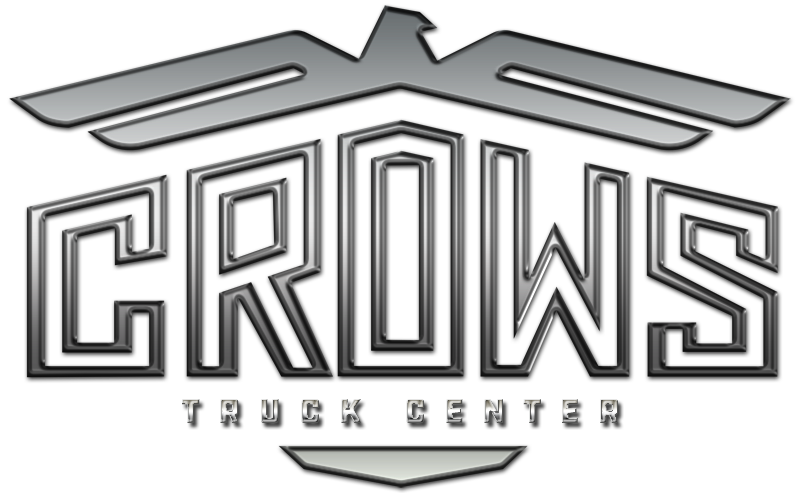 Vanguard Trailers - Crows Truck Center, Inc.
Vanguard offers composite sidewall as well as sheet and post dry van models. 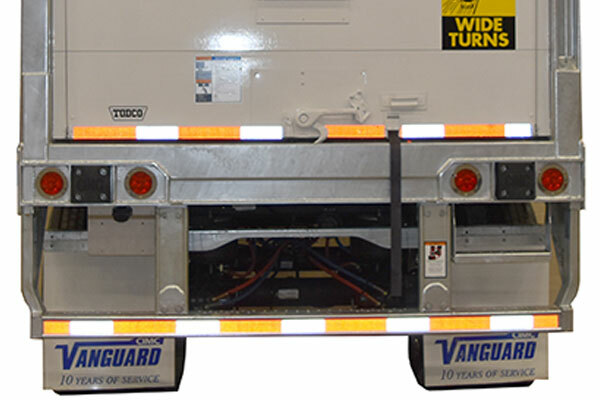 Every Vanguard trailer is designed and built to include premium performance features that provide valuable operational savings and years of trouble free service. 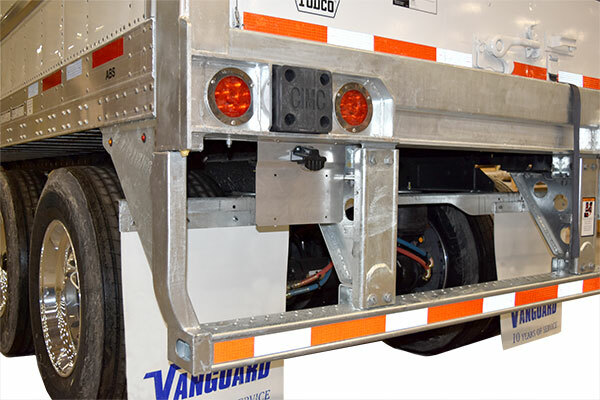 Vanguard refrigerated trailers excel in thermal efficiency, corrosion resistance, and durability. 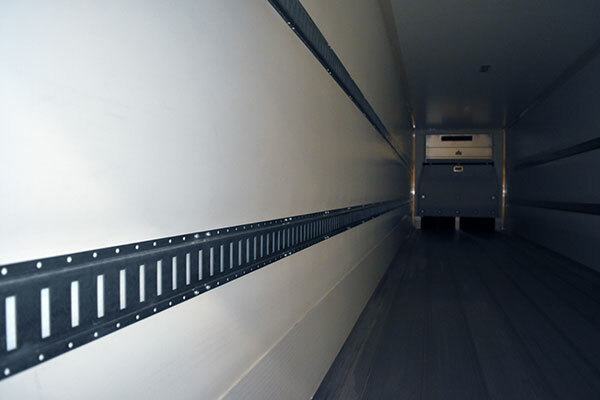 Our trailers have been tested to be 12% more thermally efficient than others. 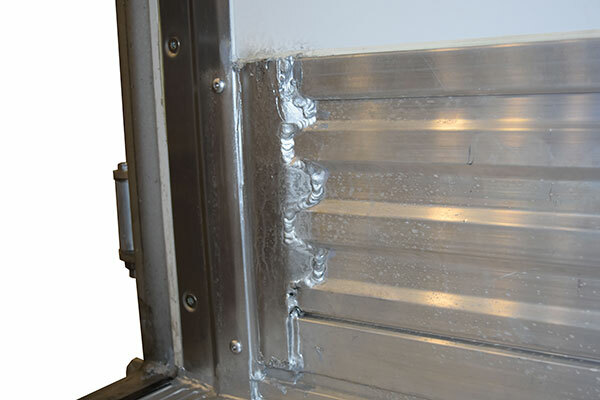 You can see this in the smooth and flat construction or our foamed panels. 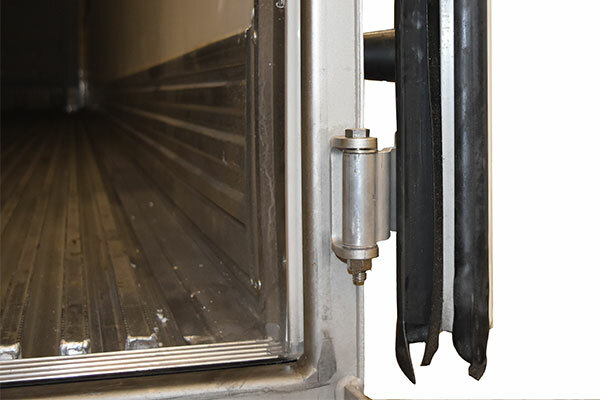 More thermally efficient means fuel savings, longer life for your refrigeration units, and safe transportation for your valuable cargo. 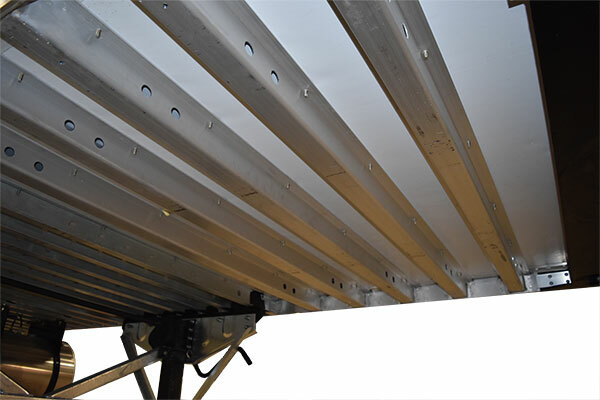 Better corrosion resistance means more standard galvanized steel components that do not require expensive maintenance such as repainting, and trailers that still have a pleasing appearance to enhance your brand. 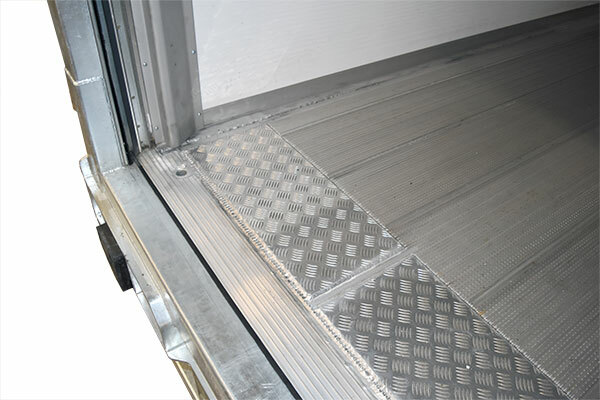 Greater durability comes from stronger floors and more weight in areas that bear the load, but less weight in areas that do not. 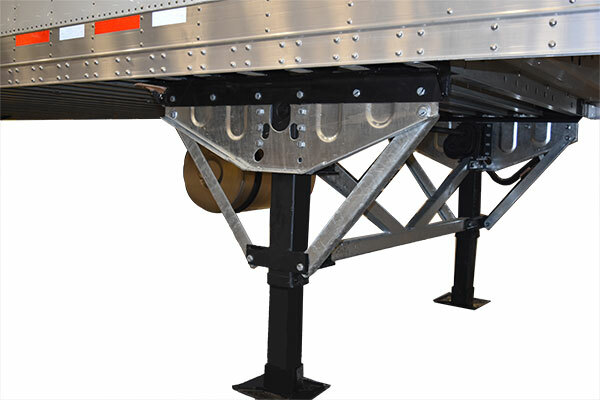 Overall trailer weights match the best of other brands. 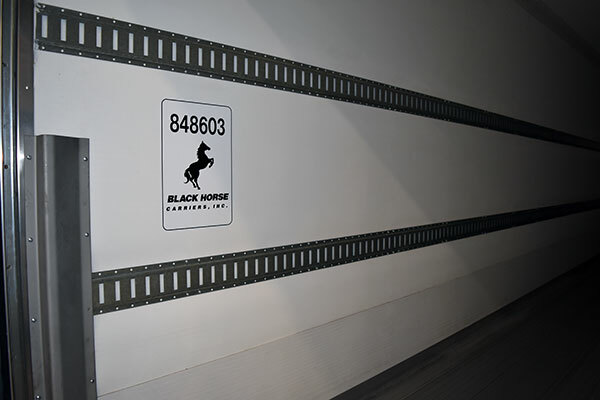 Besides better performance and lower cost of ownership, our thermal efficiency, corrosion resistance, and durability leads to a longer lasting trailer that returns more residual value when you wish to sell. 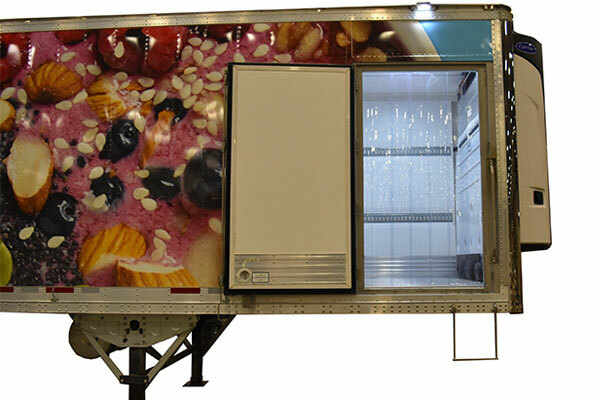 Refrigerated trailers single temperature, multi temperature, side doors, and more. 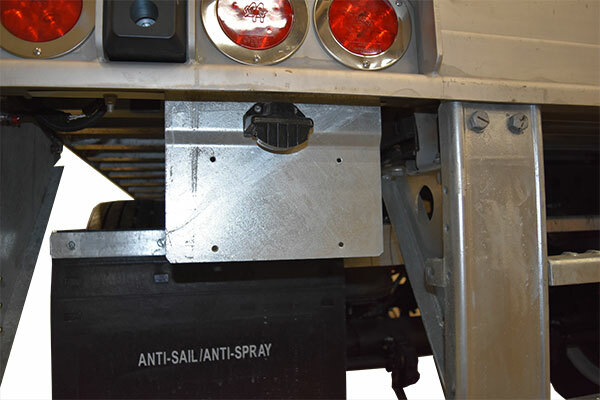 Any specification you need.